It adapts 16 bit MCU as central control circuit and is driven by high resolution step motor. 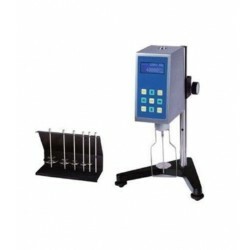 RTD temperature probe can timely monitor the temperature of the sample. LCD can display all information. Optional software: Program Control Download Software. Data Collecting, Analysis and Plot Software.